A highly renowned juri will select the best out of the films submited to us in each of our four annual editions. 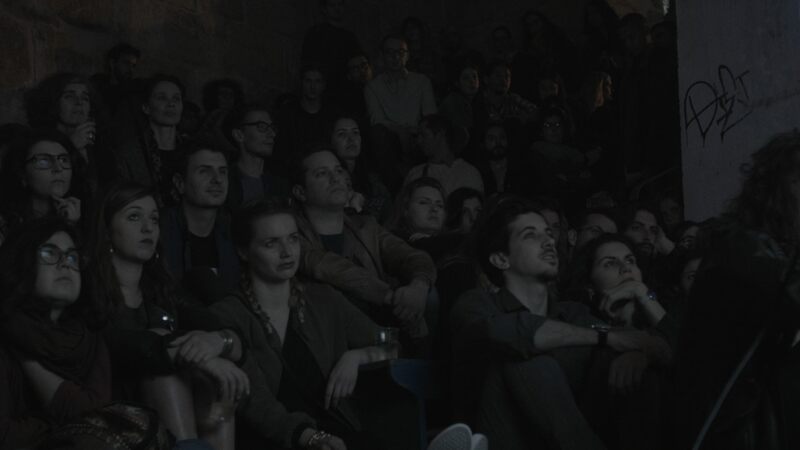 Those films will be screened in world famous Alfama in a most intimate event set in the oldest and more resilient cultural club in Lisbon. The entrance is free and films are subtitled in english. We have some of the newest and more relevant Portugal cinematic voices in our juri. Amongst them are directors like Berlinale short film winner Leonor Teles and Locarno special mention recipient Pedro Cabeleira. A new call for entries is open in each of the year's four seasons. Cinalfama is fully open to all genres, themes and durations. We value bravery and self exposure. Some call our events "sharing sessions". It's all about intimacy: the films; the venue; the atmosphere - the Cinalfama mystique! Grupo Sportivo Adicense exists since 1914. 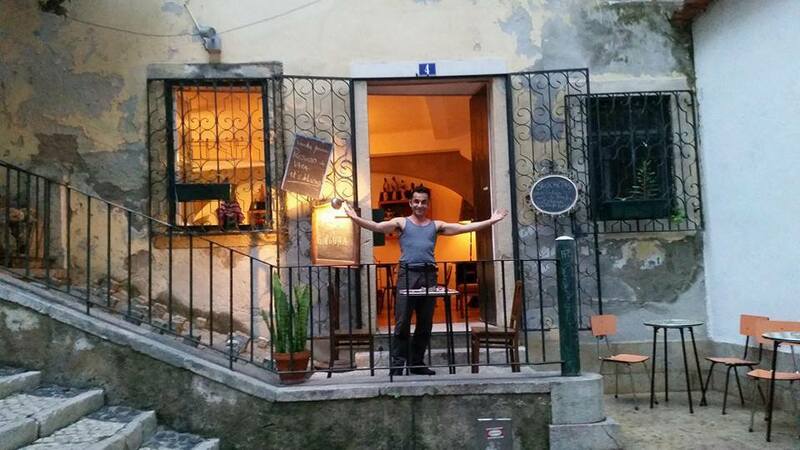 World famous fado singers started their career waiting tables in this historical institution. Adicense survived and still thrives amidst the everchanging urban landscape, much like Cinalfama. 1) The entrant/submitter/moviemaker hereby certifies that he possesses the right(s) and all of the proper clearances to submit the movie, including, but not limited to image rights, talent releases, soundtrack and/or source music releases; and assumes all responsibility for their material. 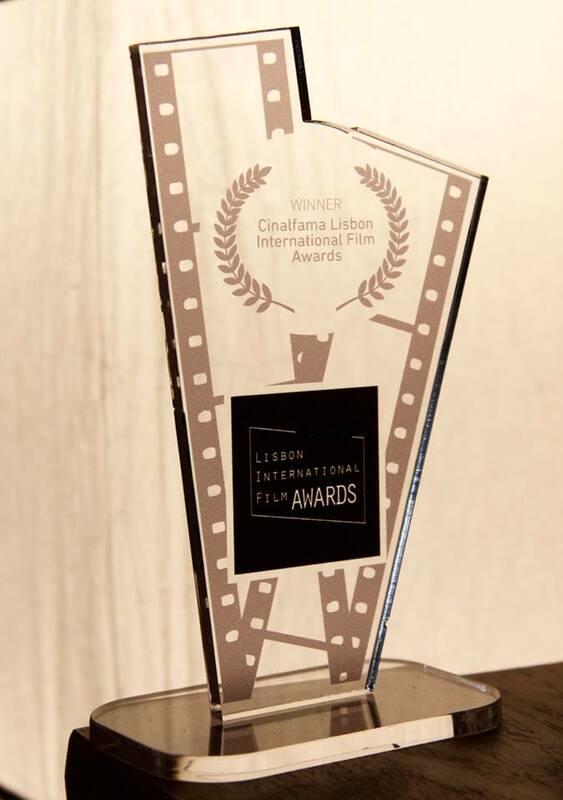 The CINALFAMA LISBON INTERNATIONAL FILM FESTIVALS accepts no responsibility, financial or otherwise, for any movie submitted to the festival. 2) Every entry/submission will be judged based on its directing, acting, technical, and artistic merits, as related to the submission. All decisions made by the judge(s) are considered final and incontestable. 3 We reserve the right not to give all of the possible awards if we don’t receive enough entries in a particular category or if none of the submissions meet our high judging standards. 4) The Cinalfama Awards only accept online screeners. Please submit them via FilmFreeway. We do not accept discs or any downloadable files. 5) The average entry fee is 8€. Check specific prices in any of our suggested online platforms. 6) Entry fees are nonrefundable. 7) Multiple entries are allowed. You can submit more than one film to the same category. 8) Any entry will be considered eligible in the next edition only if the film was not awarded in the previous edition. 9) Submissions in languages other than English must be subtitled in English. 10) The english subtitles must be embeded in the film film. No aditional srt files will be accepted. 11) We accept every kind of film released after 2012. 12) We consider short films to be up to 30 minutes and medium or feature films to be 30 minutes or more. 13) Access to ECU Paris International Festival. Our winners will deserve a privileged selection viewing in ECU. 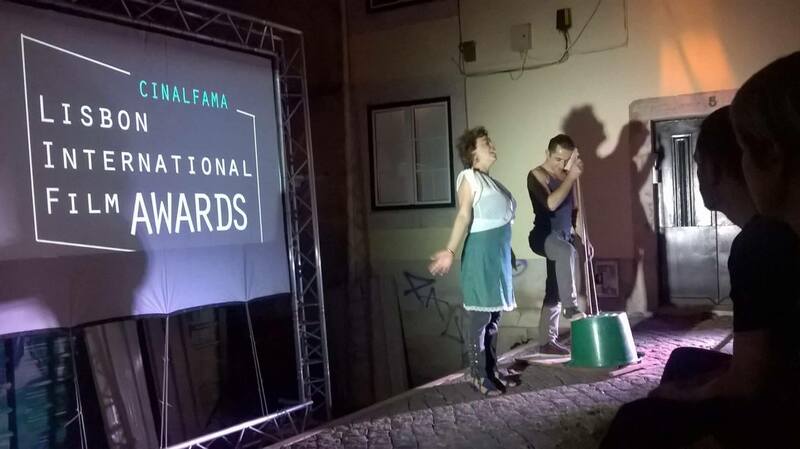 Several Cinalfama awarded films were selected and awarded in ECU. 14) Access to LFR - Lisbon Film Rendezvous. All of our submited films are eligible and to be recommended for this important Lisbon film event. 15) Cinalfama reserves the right to disqualify any film whose submitter might be in any way linked to illicit or criminal acts, proven or otherwise. We invite the winning directors to present their work in Lisboa. We pay for the stay and invite you to join us for dinner in Alfama. 1) The selected, nominated and awarded movies promotional material will be announced and viewable in our site (http://www.cinalfama.com) and in our social media pages. 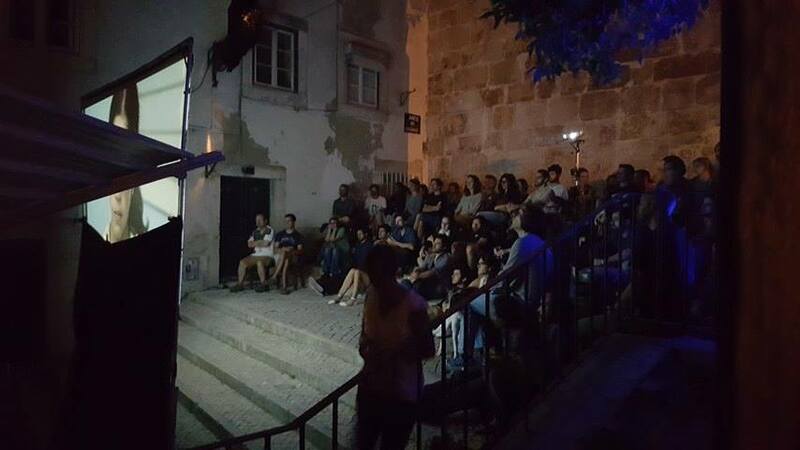 2) The awarded films rightful owners of the rights, in each category of every edition, hereby authorise the film’s live screening in Cinalfama events. 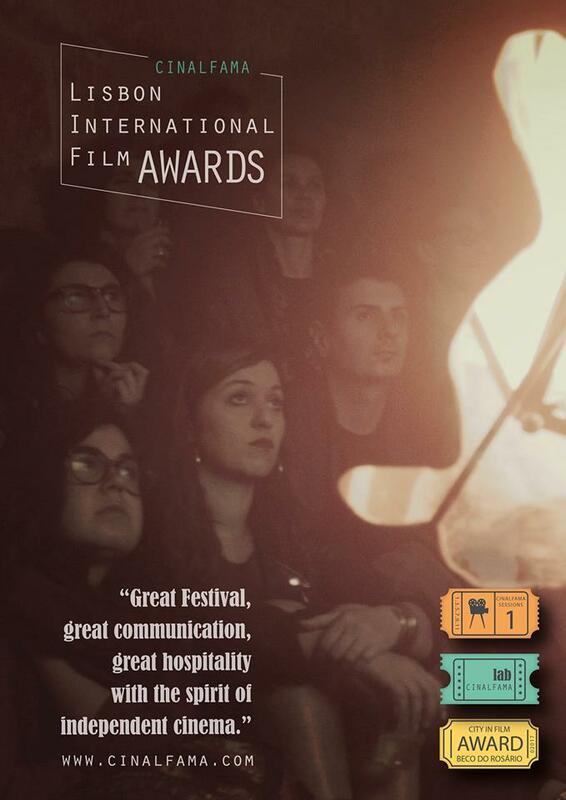 This authorisation is an indispensable condition for the inclusion in the festival’s official selection. 3) There can be, if the jury by its own quality so decides, two winners ex aequo in any of the categories. 4) The official selection is composed of winning films and the special mention recipients. 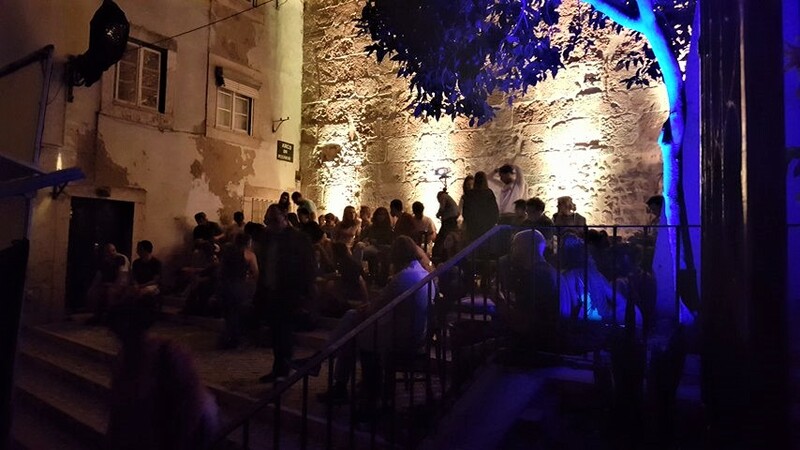 5) There are four anual Cinalfama events: the Winter, Spring, Summer and Autumn editions. 7) Two films will be award the City in Film Award, bestowed in our Spring Edition. Films under 30 minute long. All genres, themes, languages and countries. All films with non english original language must have english subtitles. Films over 30 minute long. All genres, themes, languages and countries. All films with non english original language must have english subtitles. The City in Film Award will annually distinguish the best films related to urban issues. It can be fiction or documentary, a short or a long feature. We are looking for films that relate to the city, where the city plays a relevant role in the mood, theme or narrative of the film.